Comment: Requesting annual inspection of central air conditioning and tune-up to get ready for the summer. Comment: I think I need some coolant in my AC system. It is not cooling very well. Thanks! Comment: My window unit in the den leaks inside. I tried to clean the holes in the back but it still leaks. Birmingham HVAC & Air Conditioning Contractors are rated 4.81 out of 5 based on 1,029 reviews of 31 pros. 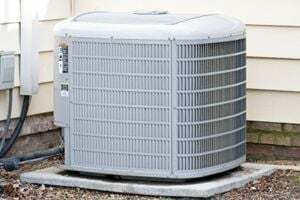 Not Looking for Air Conditioning Contractors in Birmingham, AL?